ne of the many great benefits of 5G will be improved cloud gaming. Companies like Google and NVIDIA already have their respective platforms like Project Stream and NVIDIA GeForce Now. 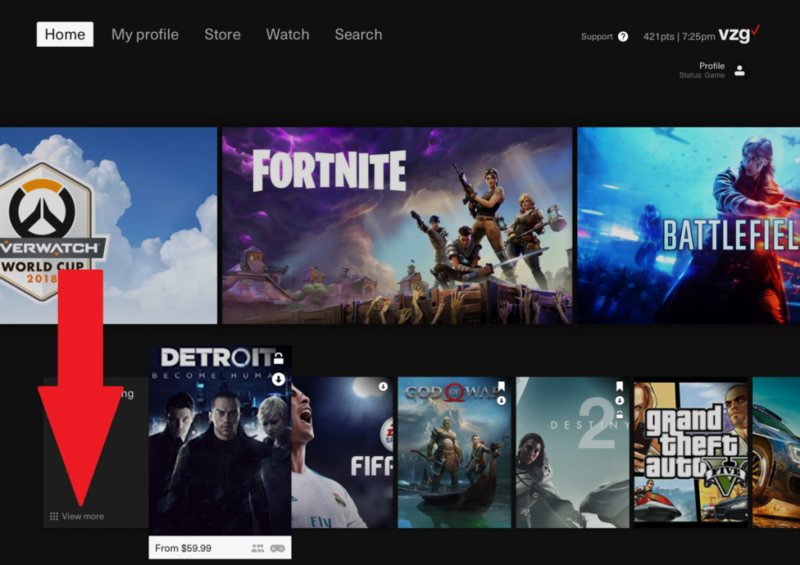 Verizon is now starting to work on their own cloud gaming platform simply called Verizon Gaming. It brings game streaming directly to Android through the NVIDIA Shield Android TV and Android phones soon. According to a report from The Verge, Verizon’s upcoming cloud gaming service is in testing on the NVIDIA Shield Android TV right now. Verizon has recruited players by sending them a Shield TV with a controller and offering them a $150 Amazon gift card for testing the service. 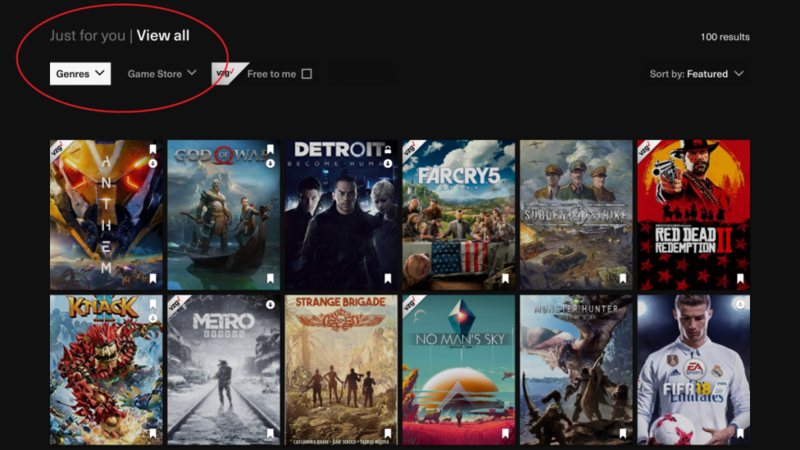 The screenshots posted by The Verge seem to show that the service will let you buy games on the platform. It is unknown at this time if other gaming services will sync with Verizon Gaming to allow you to play games you already own. The most interesting part of the screenshots is the games. It shows a few console exclusives and, more specifically, PlayStation 4 games. Red Dead Redemption 2 is currently only available on the Xbox One and PlayStation 4, yet Verizon has it listed as a supported game. God of War is a PlayStation 4 exclusive game that is also available for Verizon Gaming. We have high hopes for this service. All the current game streaming services are marred by lag and high latency. Verizon hopes to fix that and bring it to mobile, something none of their competitors have been able to do. Reducing latency and having exclusive games is a big win in my book. The Verge says the service should make its way to Android devices. When it does launch officially, you can expect a lot more from us on this incredible-sounding service.